Welcome back to Paradise City, now named Fairhaven City. You’ve got a brand new locale to play with and a diverse collection of real life cars to do the playing in. But it soon goes from Paradise to Hell because it’s a mish-mash of Burnout and Speed gameplay which doesn’t work in this city. 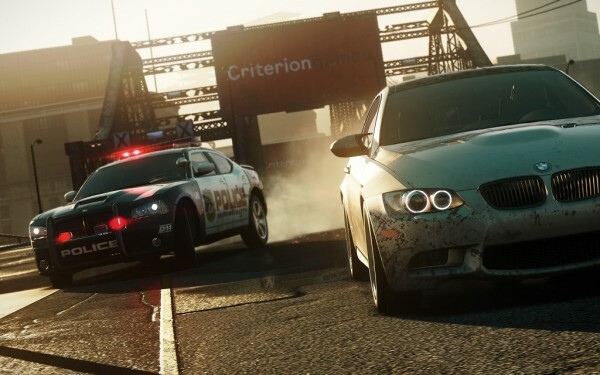 After the success of Criterion Game’s reinvention of the arcade racing genre of Need for Speed with Hot Pursuit, EA decided to strap the Burnout developers directly into the driving seat as “main developer” of the series. What they have delivered this time around is a mash of their previous Burnout games, most notably Burnout Paradise, and a new generation of Need for Speed gameplay. Gone are the days of high customisation and modding out your hatchbacks with neon lights, giant speakers and powerful engines that could match a modern-day Porsche. A new generation and current modern times means a complete overhaul in Need for Speed’s most loved features back in the Underground games. Its changes will frustrate many fans, but will inevitably attract new gamers and perhaps could put Need for Speed back on the racing track. 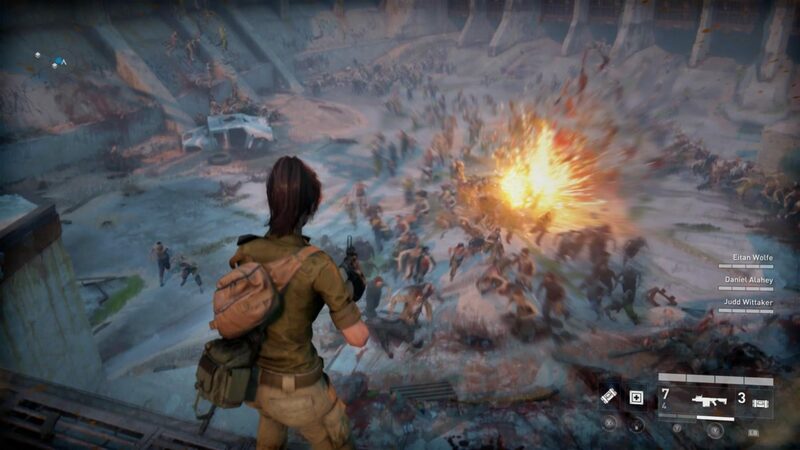 You’ll be wondering why single player is being touched by a multiplayer-focused website. It’s not just a standard single player you’ll find on other games. Normally single player campaigns are a unconnected, solo arrangement. Of those games which do stat-compare don’t do it as thorough as this game. 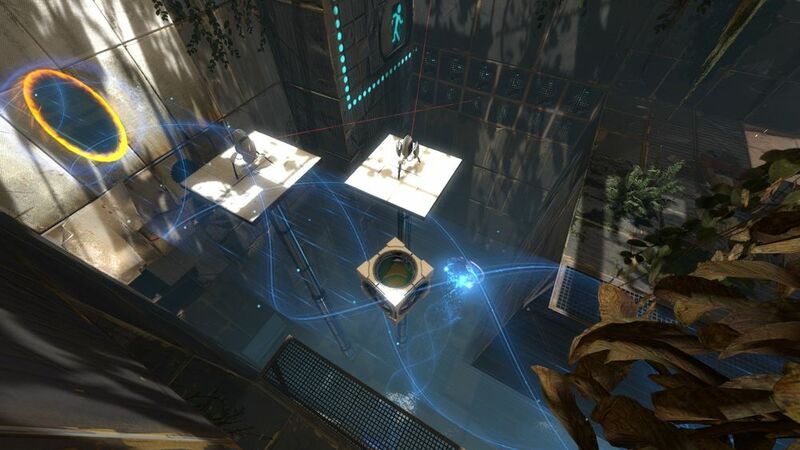 In Most Wanted, Criterion Game’s Autolog connects every player action with your friends and vice-versa. Times in races, passing speed cameras, smashing billboards and how many collectibles and cars you have are all compared, in real-time, with your friends to keep the action rolling. Whenever you’re free-driving around the city, small real-time ‘leaderboards’ – or SpeedBoards – will pop up on speed cameras and billboards to show you how fast and the distance respectively your friends have done on those collectibles. Autolog can also be accessed on the pause menu to get further stats, but it’s intuitive how the system works without any traditional leaderboards and menu systems. Of course, you can play unconnected and with Autolog disengaged but where is the fun in that? The connected solo campaign isn’t a feature, it’s a necessity. 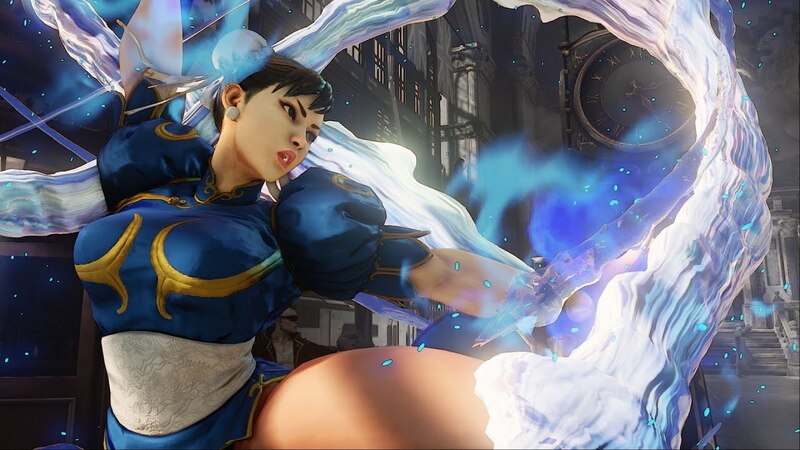 Having the constant stats being thrown in your face adds extra life to a game which may be otherwise redundant a few months down the line when fresher games are released. The solo ‘campaign’, which isn’t really story driven like previous Need for Speed games, itself is fun. The main goal is to beat all 10 Most Wanted drivers, all of whom have their own special car which you won’t find around the city. 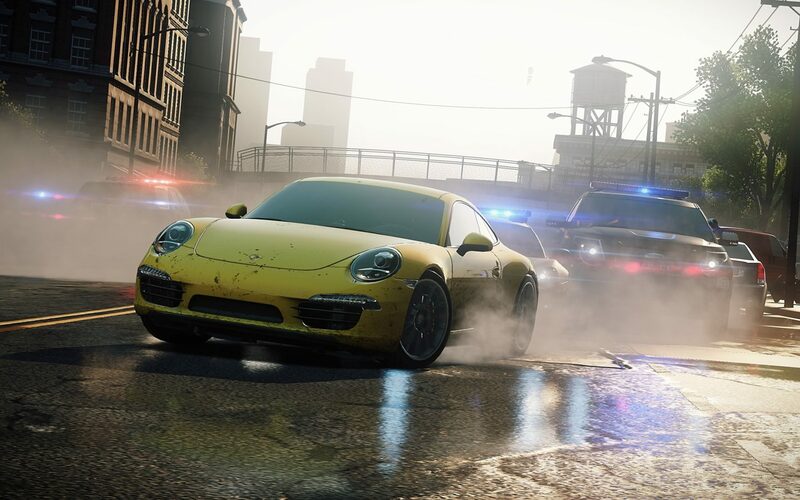 You rise to the ranks, picking off each Most Wanted driver – smashing their car to earn it – and gaining enough Speed Points, the in-game ‘experience’ level, to challenge the next in increasingly difficult rides. You’ll be taking down an Alfa Romeo at one point then matching up to a Lamborghini later on. Even the Most Wanted List has your friends listed on it, just to show you how good or bad you’re doing. Do you want to be truly the Most Wanted? Beat the AI drivers and keep ahead of your friends as well. Cops make an exhilarating return. They aren’t playable, like in Hot Pursuit, but they do make an interesting and action-packed addition to the high speed game. Some events will have you being relentlessly chased down by the cops, and even after finishing that event the police will try to smash you off the road until you are either Busted or you manage to escape. The Heat levels are probably the only thing which matches the original Need for Speed game that this entry is taking for name-sake; Need for Speed: Most Wanted (2005). There are a total of 6 Heat levels, each with stronger and faster cops entering the pursuit to take you down. The longer you keep the chase up, or the more damage you do to civil property, the more Heat you will attain. After escaping the hot fuzz, you will enter Cooldown – the bigger the heat level at that point, the longer it will take before you have successfully evaded them. You won’t, or should not, have issues beating them or the Most Wanted though. You aren’t given a piece of metal with wheels on at the beginning like many previous driving games. It’s a complete reinvention from the cliché “from rags to riches” story. You actually start off from the beginning with a very solid piece of work, an Aston Martin V12 Vantage. You quickly swap over a Porsche 911 Carrera S and from there it’s up to you. Why? Because there are no junkyards, car showrooms or “winning” cars. You go find the other 40-odd cars which are dotted around Fairhaven City ready to be ‘jacked’. Some are in obvious spots, but some are off-the-beaten-track. You found that special car? Just drive up to it and it’s yours. A small loading transition jumps you from your previous car to your new one. You have a set of 5 events exclusive to that vehicle and on beating those events you get to unlock mods to help your car. You can easily swap back to any found cars through the in-game EasyDrive. Personally, I find this big overhaul from traditional to new gameplay quite a big change. Perhaps not overwhelming, but it does hit you because you’re so used to the gradual jumping from low-end cars to those high exotics. But the freedom, I found, of having all cars unlocked but having to find them so very entertaining. Thanks to being such a completionist, I had found a car I wanted to drive but got put off by the collectibles and other cars near by in case I forgot about them later on. You will really get side-tracked if you like collecting hidden objects. The whole being distracted idea may be a hindrance, but will help you later on when you start playing with friends on multiplayer. Back to Paradise City? A huge innovative playground? I don’t think so. 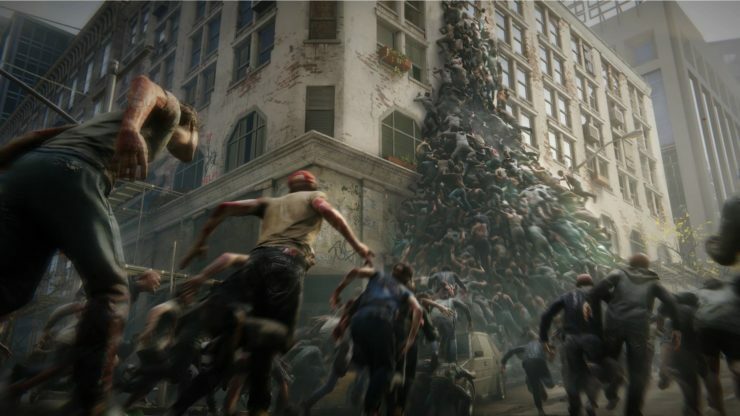 While the single player manages to holds its merits tightly, multiplayer – sadly – appears to be very lacking. Gone are the freedom of single player and into the traditional grinding element the game was supposed to banish in the first place. Entering multiplayer is very easy; pop up EasyDrive and select either a Public or Friends game, a small transition screen will connect you into a lobby and it’s up to you what you want to do. Unlocking cars, online, are based on your Speed Points from single player, which can be used on multiplayer as well. 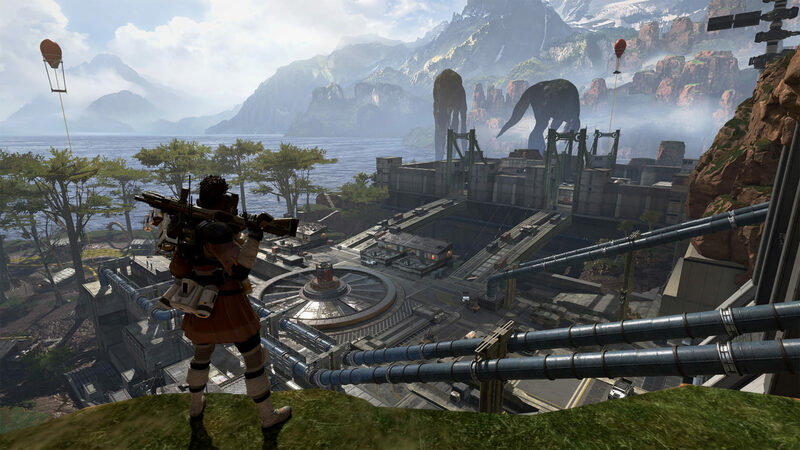 Granted, it’s a good push to keep gamers playing the game – almost taking a little copy from the modern First Person Shooters rank-up system, but also unsatisfying that you found all your progress in single player meant pretty much nothing. After finishing the single player, and moving onto to play multiplayer I found that none of the cars I had been working on had carried over and some cars I wanted to show off to my friends were obviously locked until I attain more SpeedPoints. Taking down all of the Most Wanted elitists and gaining their cars in single player doesn’t mean you’ll be able to play in them with friends online until you unlock them, again. It’s probably the worst decision they could have implemented. The multiplayer is very much based on Burnout Paradise’s social system. The main objective is to have fun and play challenges, and it’s the same with Most Wanted. However, of what I played extensively with a couple of friends was neither fun nor very much entertaining. Challenges are built as SpeedLists: 5 challenges – varied as races, challenges, speedtests and team races – grouped together. You can build your own or pick a randomized “Criterion SpeedList” but they must be groups of five and you cannot fine-tune the events to your liking other than limiting them to a select amount of car types (SUV, Racing Car, etc). It can be fun at times, generally just larking about taking your friends down. There was one challenge which seemed to redeem the game somewhat; getting jump distance through the arch in the middle of a park. It felt how the game should feel: fun and interesting, but everything else doesn’t. At a few points of our lobby, Autolog disconnected and we were booted out and back to our most recent single player progress, killing any fun we had. Cops make absolutely no appearance in multiplayer, a very misjudged decision on the developers part. Sure, they’ll add some sort of Cops ‘n’ Robbers mode down the game’s timeline, but it’s baffling that online lacks it. 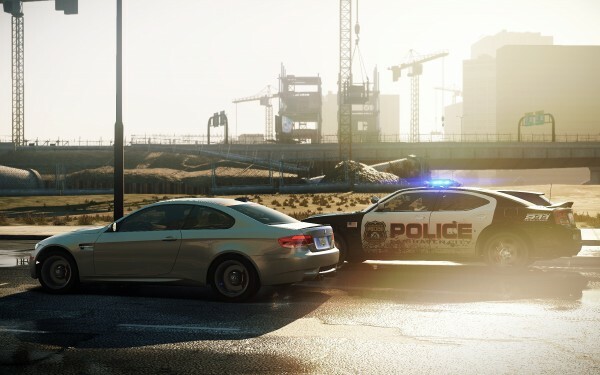 For a game focused on being the “Most Wanted”, it’s a step-back even to Hot Pursuit. It all seems very familiar and similar to what Criterion Games has done before, perhaps maybe even backtracking. Playing online multiplayer felt uninteresting and lacked any sort of true direction, regardless of how much you try to make feel fun. I’ve held off directly comparing Most Wanted with Criterion’s critically acclaimed Burnout Paradise this long, and I would honestly say that Burnout Paradise feels far more open and suited the racing, stunt-driving and having fun with friends. Fairhaven City has a mash of Need for Speed tight racing mixed in with Burnout stunts and open-driving and all of it could work, but it just doesn’t. There’s too much focus on Criterion making this a Burnout Paradise clone or sequel than to stay focused on Need for Speed being a racing game or to make what they implemented work – the open areas aren’t action packed and the tight driving doesn’t quite give you that exciting feeling compared to rival racing games. Even the city is trying to be like Burnout Paradise too much. The famous locations of the airfield, quarry and central park from Paradise City make appearances in Fairhaven City. While they do seem to work, they serve no meaning because of the inability to actually do fun stunts and challenges. 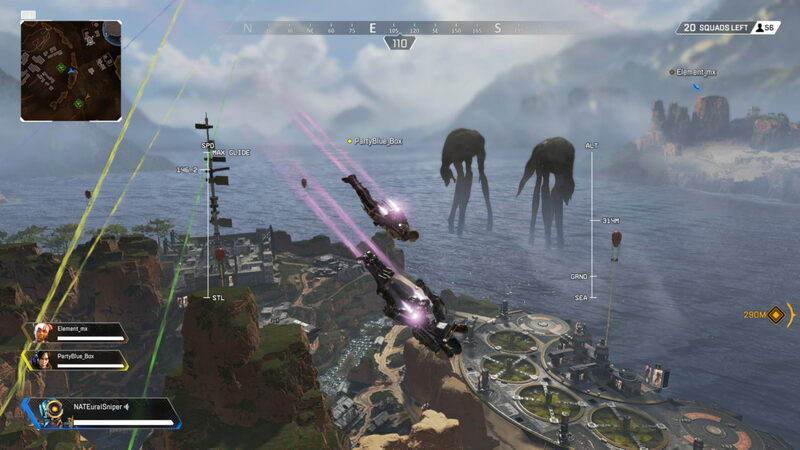 The airfield had a number of online challenges which don’t really make sense, and the locale serving as just a backdrop than a physical playground. You’ll find a healthy and varying collection of cars in this game, all of which have their own handling and differences that each car feels unique to the next. From the exotic super cars like the Audi R8 GT Spyder and Nissan GT-R to the hyper cars of the Koenigsegg Agera R and Lamborghini Aventador. Some unique cars thrown in the mix like the Ariel Atom, BAC Mono and a Range Rover Evoque. Yes, that’s not a typo – there is a Range Rover in this game. Oh, and a Ford F-150 Raptor. All cars are available from the get-go, except for the 10 exclusive to the Most Wanted List but are easy to achieve. On the multiplayer side of things, all cars are based on the amount of Speed Points you have – perhaps counter-productive because of taking down every single Most Wanted racer but not being able to show for it online multiplayer. Customization. It’s not as diverse and significant as you may think. With the lack of any sort of ‘Home’ area like a junkyard or somewhere you can manually change your cars means you can’t even change the cars colour to your liking; in multiplayer, they are unlocked after doing a certain challenge. The only way to re-spray your car is driving through one of the Repair Shops dotted around the city. But that means you could be going through them for quite a while until you find a colour you like. That also means never going through one again, which sometimes isn’t possible: the only way to re-inflate your wheels after being shredded by the cop’s spike strips, without the suitable mod, is through one. And some checkpoints do put you in the path of these drive-through stations. You have a limited amount of mods, all of which have their own ‘pro’ benefits. But that’s about it. You will probably end up with every vehicle you like having the same mod layout because they all seem to offer the exact same across all vehicles, regardless if they are exotics or average cars. The finite amount of user-inputting decisions is probably the biggest downfall of this game. Even Burnout Paradise had a better degree of car customization, and while Criterion Games emphasised on limited loading screens and everything being available from the start, I think they overly-emphasised on those things and didn’t bother on even the basics of customization. If you love driving games, or loved Burnout Paradise and Hot Pursuit, then this game is definitely worth a pick-up. If you like being constantly compared to other players and having fun with friends online, then this game will bring you joy. However, if you were looking for a complete Need for Speed package or something of huge innovation on the multiplayer front this year, then it’s a no-go. The game feels polished but also rushed – that two years between Hot Pursuit and this game simply isn’t enough. Most Wanted 2012 reinvents the arcade, action driving game to a new level. 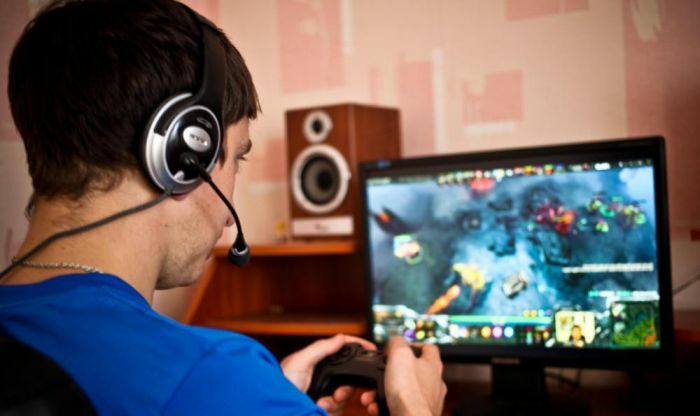 The game is sure to stay gripped on the tracks while other gaming juggernauts smash and take-down all the competition. However, it quickly loses traction and crashes out of the race due to small inconveniences and the limited and lacking online multiplayer; too much focus on making it a Burnout clone but not enough on making it actually work. I think it’s a one-way ticket back to Paradise City. This game was reviewed on the PS3 version. 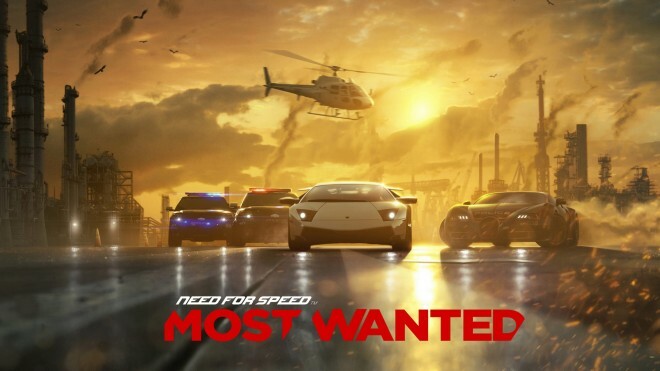 Need for Speed: Most Wanted is also available on Xbox 360, PC, PS Vita and IOS/Android – and also next year on Wii U – platforms. Writer and News Reporter -- Scottish casual-competitive gamer. I love anything from COD & BF to Burnout & Need For Speed, Portal to Rollercoaster Tycoon, and Theme Hospital to Uncharted!